We just got back from the Consumer Electronics Show (CES) and all I can say is WOW! CES can be daunting for both exhibitors and attendees. 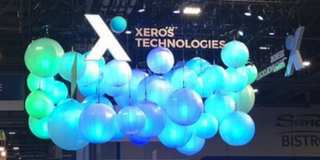 The show is massive with more than 180,000 attendees and technology that can blow your mind such as robots that can do just about anything, flying autonomous vehicles and televisions that roll up like posters. 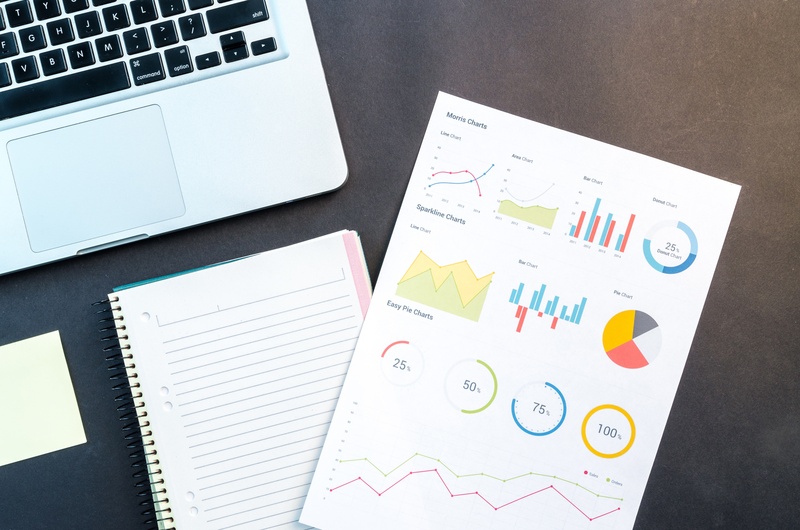 Recently I was perusing some reports during our 2018 planning process and I came across a number of interesting statistics that have a significant impact on B2B marketing in 2018. There were a couple of surprises. Let’s take a closer look. 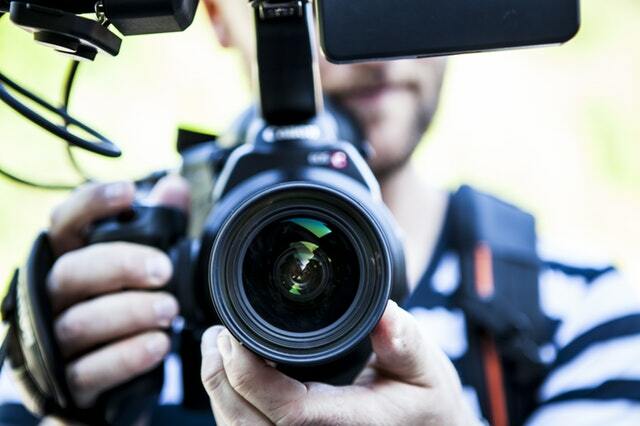 No content strategy is complete without a social strategy. Social media is an excellent way to amplify your message to your prospective market as well as engage with your customers and prospects. Social media is evolving fast and is becoming increasingly more important for B2B marketers. If you currently do not have a social media program, it is not too late to start. 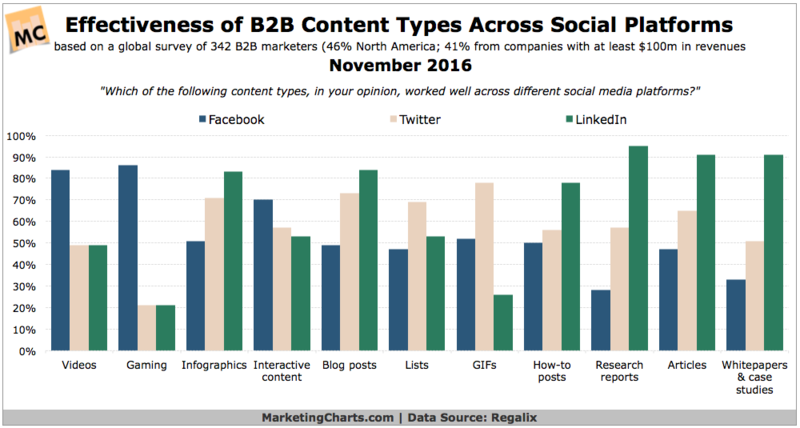 Let’s take a look at the current state of B2B social media. 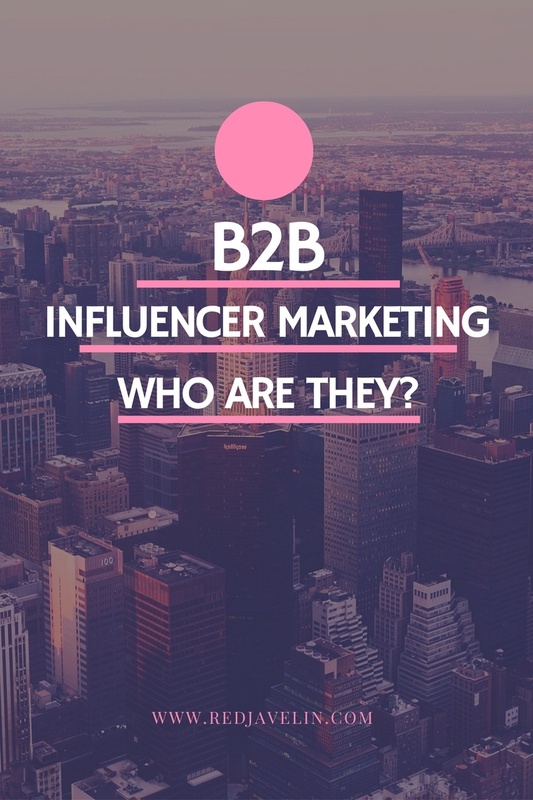 Changing the Game With B2B Influencer Marketing: Who Are My Influencers? 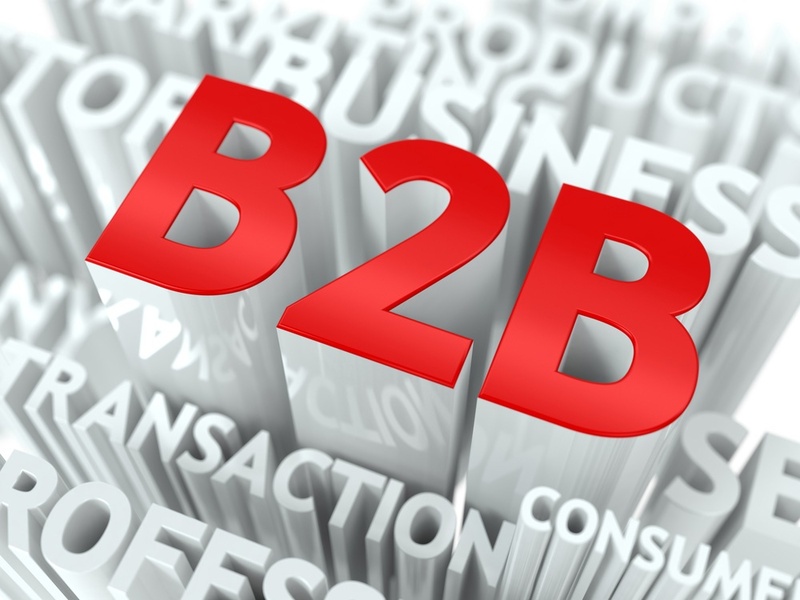 B2B selling is becoming more complex than ever as the digital revolution continues to transform a once predictable, linear purchasing path to a more circular pattern of touch points. Customers are more self directed as they research, evaluate, select, and share experiences about products and trust experts more than brands. So what should B2B marketers do? 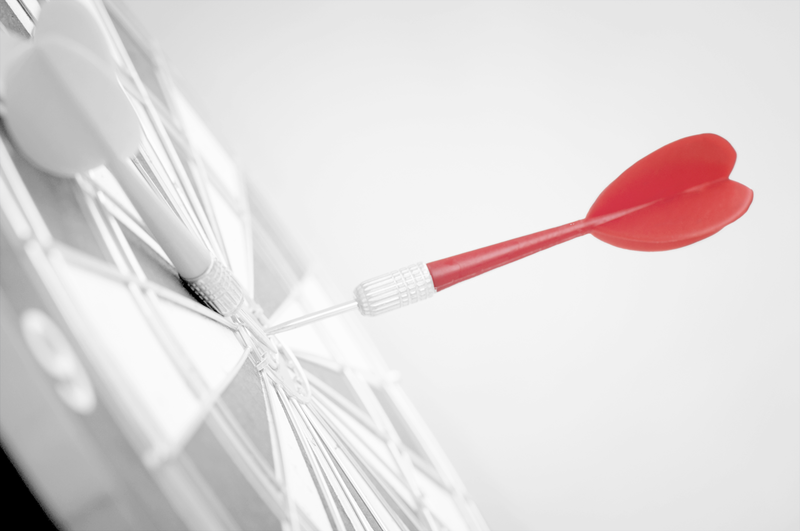 Having a great B2B marketing strategy is essential for success. Every marketing tactic used should work towards driving the results stated in your strategy in a very synergistic way. This is where many organizations stumble – tactics are not necessarily aligned with the strategy.